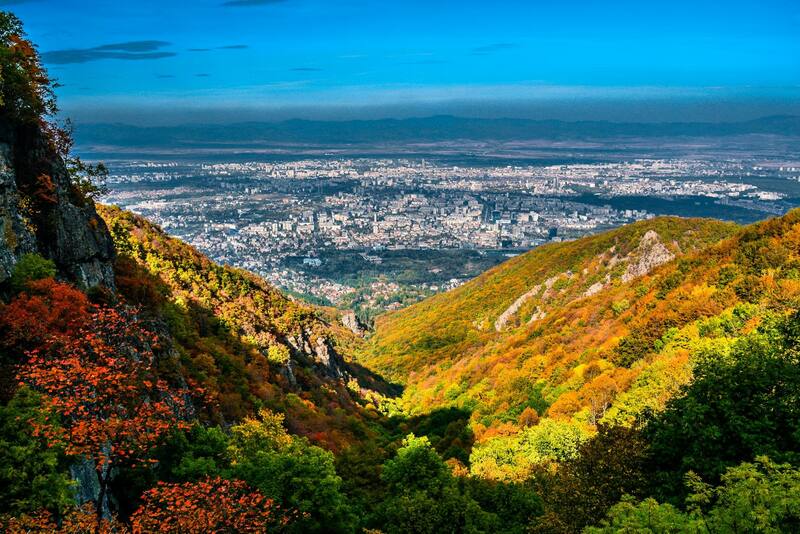 Project St. Sofia is a groundbreaking new investment opportunity in Bulgaria. This monumental development project is guaranteed to become a key landmark for business and leisure in Europe, it’s an incredible chance to shape the future. An important development on the international stage, Project St. Sofia is certified as a Priority Investment Project by the Bulgarian government, which means that it is not only the focus of significant interest, but also the recipient of vast government support. It’s also classified as a “One Belt, One Road” (OBOR) project by the Chinese government, indicating its significant role in China’s modern silk road. *To clarify the 5 vs. 1 years distinction: If an investor applies via the Standard Investment route, then they will be eligible to apply for citizenship after 5 years. However, if they pursue the fast-track investment option and meet its requirements, then they will be eligible to apply for citizenship after 1 year of permanent residency. You can apply for the fast-track option by doubling your initial investment with at least another BGN 1 million (€ 512,000). The fast-track citizenship program enables investors to apply for Bulgarian citizenship after just one year of permanent residency, which is a significantly expedited path to citizenship. Why invest in Project St. Sofia? 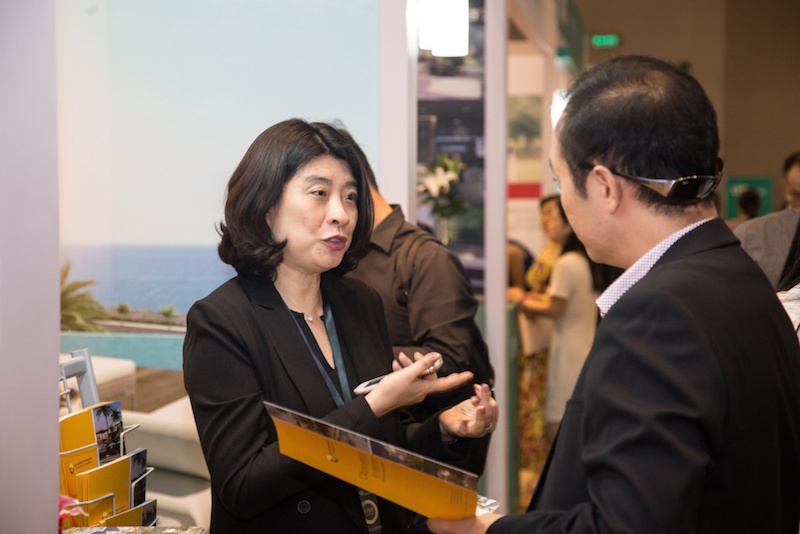 Global tourism is growing quickly, especially with increased traffic from Asia to Europe, and an elevated demand for hospitality and entertainment. In particular, there is an untapped market for an Integrated Resort Casino in Europe. Bulgaria is the perfect country to meet these needs due to its proximity to both Europe and Asia, as well as its popularity as a tourist destination with rich natural, cultural and historical landmarks. 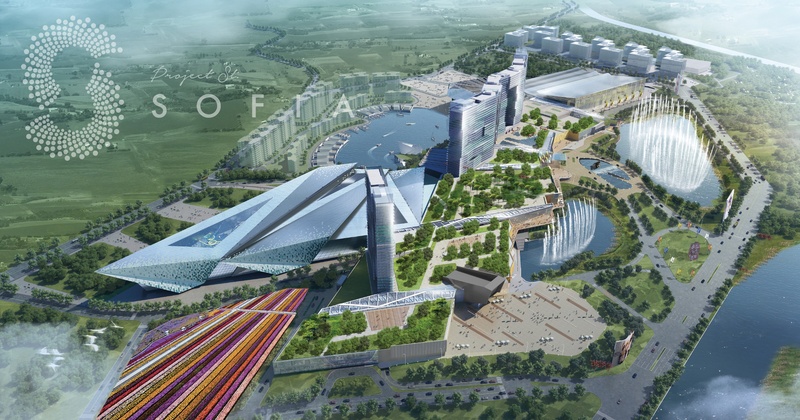 Project St. Sofia will be the first mega-resort development of its kind in Europe, making it a regional market leader. It will target high-end tourists from Western Europe, Russia, Middle East and China. Featuring world-class accommodations, gaming, golfing, shopping, dining, meeting, exhibition, convention, business and recreational functions, as well as sports events and concerts, Project St. Sofia will combine world-class facilities with Bulgaria’s beautiful natural scenery. Aside from the projected financial success of Project St. Sofia, this is a secure investment opportunity that enables you to acquire Bulgarian permanent residency and citizenship, while having the flexibility to sell your shares in the Bulgarian Stock Market after 5 years. Project St. Sofia is forecasted to produce a solid return on investment based on the fact that the Integrated Resort Casino (IRC) model has been a proven success in Singapore and Macao. Please contact us for more details. A publicly-traded company on the Bulgarian Stock Exchange (BSE), the acquired Capital Concept Limited (CCL) stocks will be placed at Central Depositary for five years for both €512,000 plan (and €1,024,000 plan.) After 5 years, investors are allowed to sell the shares through the Bulgarian Stock Market. As a listed company, CCL will be transparent to the public and investors, plus regulated and monitored by Bulgarian Financial Supervision Committee. Create the future, for yourself and the world. When it comes to securing a second passport, not all investment opportunities are created equal. Investing in Project St. Sofia is an exceptional opportunity to shape the future—both on a personal and global level. This impressive development will be a landmark for Bulgaria, a hub of tourism, and a key strategic headquarters for China in this era of modernization. This is an unprecedented chance to be on the forefront of it all, while simultaneously obtaining Bulgarian residency and citizenship. If you are interested in learning more about the St. Sofia Project, please contact us.